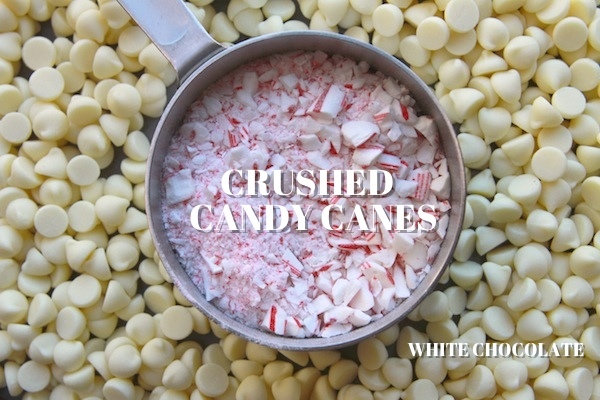 Question: What would happen if I crushed up Trader Joe’s Candy Cane Joe Joe’s, mixed them with white chocolate and turned them into bark? Uhhh. 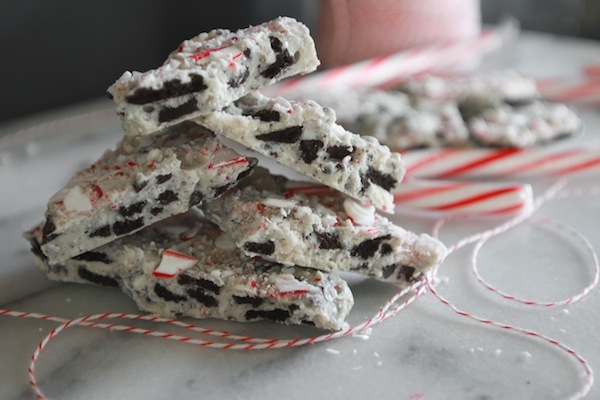 Could I make a ridiculous bark that would rival my Crunchy Peppermint Bark with puffed rice cereal? 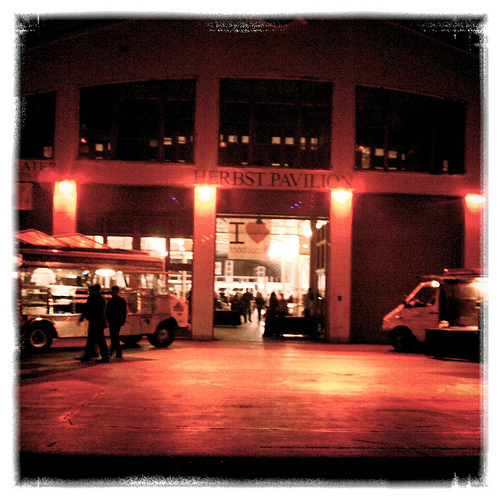 Answer: DING DING DING! YES. I feel like I hit the jackpot with this one. The creamy minty filling mixed with white chocolate and cookies is WONDERFUL. When you get a crunchy peppermint bite of the crushed up candy cane?? OH YES. Heaven. I’m going bark crazy this year. 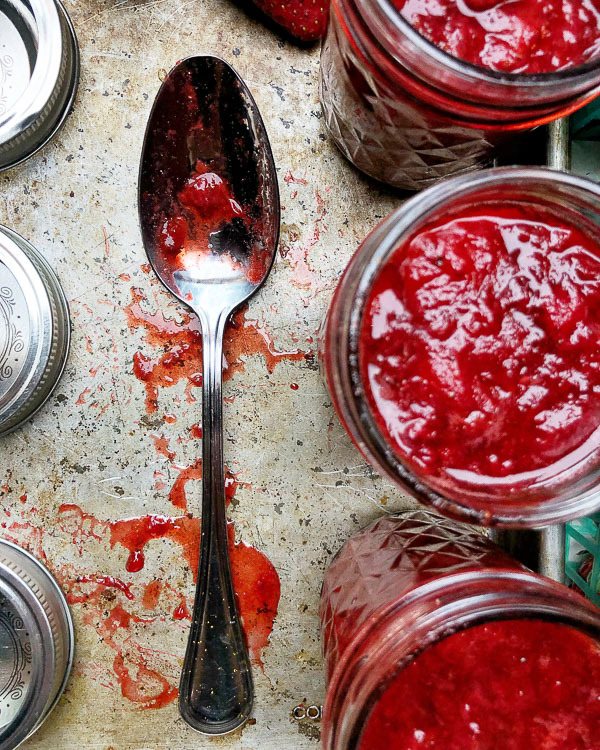 It’s just too dang easy to make something SO GOOD. I have another bark recipe coming this week. I can’t stop this bark train. And we’re off! This recipe has ONLY THREE ingredients. 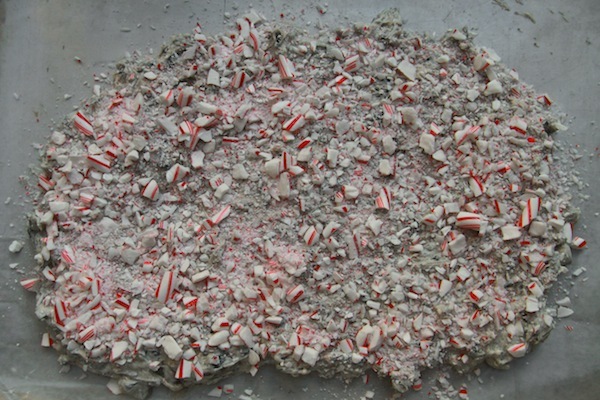 Crushed candy canes (from about 6-7 candies) Put them in a freezer bag and bash them! Also I use Guittard’s Au Lait Chips for my white chocolate. They’re SO good! Have you had Candy Cane Joe Joe’s?? They are basically Trader Joe’s version of Oreos BUT they have crushed candy canes in the creamy filling. They’re also VEGAN and that’s just CRAZYTOWN cuz they are so good. 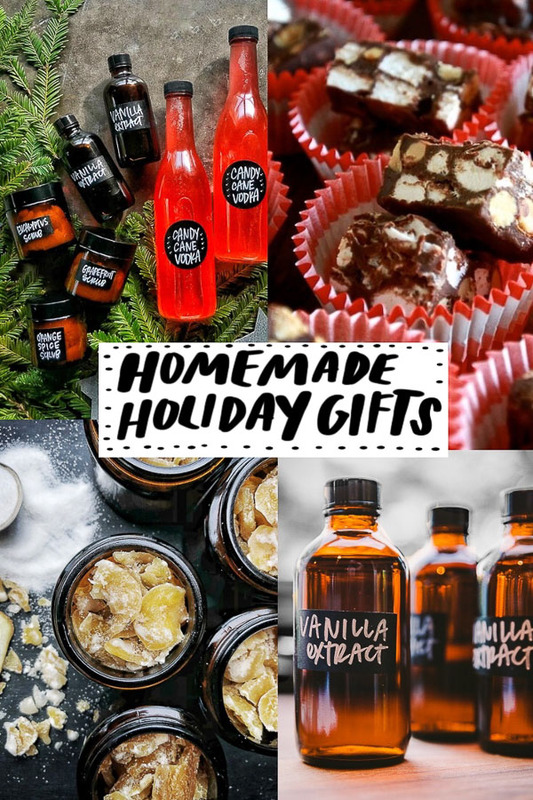 If you don’t have access to them, you can use Oreos and maybe add a teaspoon of peppermint extract to your melted white chocolate? Or! Just let the peppermint come from your candy canes and taste more of the cookie. 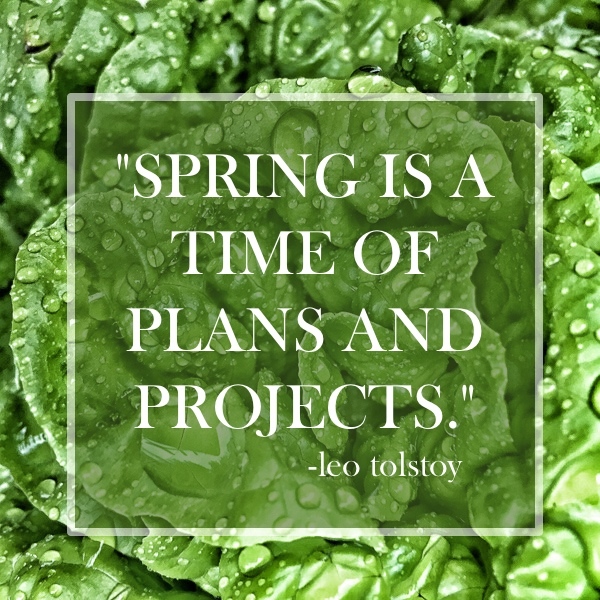 Either way, it’s gonna be good. Ok. So we bash our cookies. We want them in big chunks. I gave them a good whack with a mallet. Done bashed. That filling is gonna give your bark secret pockets of goodness. We melt the white chocolate in a microwave safe bowl. 2-3 increments of 40 seconds. Melted! Now we mix the cookies in with the melted chocolate. 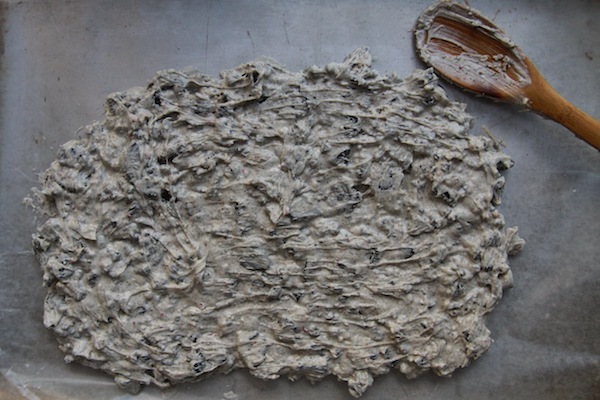 Lay a sheet of waxed paper on a baking sheet. Spray with cooking spray. Spread out the candy mixture. Add the crushed candy canes on top. Put another piece of wax paper on top and press the candy canes into the bark. Pop in the fridge. Let it cool for 15-20 minutes. Now break with your hands! Spray a 10-by-15-inch rimmed baking sheet with nonstick cooking spray; line with a piece of waxed paper. Crush candy canes in a Ziploc bag—strain out the powder. 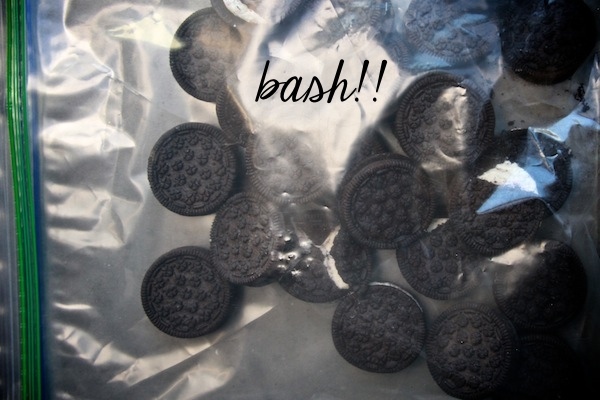 In another Ziploc bag, crush cookies into large pieces. Place white chocolate in a heatproof bowl set over (not in) a saucepan of simmering water. Heat, stirring occasionally, until smooth, 4 to 6 minutes. Alternately, you can melt in a microwave safe bowl in the microwave. Heat for three 30-40 second intervals on high power until melted. Remove from heat; stir in crushed cookies. Sprinkle with crushed candy; with a piece of waxed paper covering the entire surface, press in gently (paper prevents hands from sticking to candy and chocolate). Remove wax paper from the top and chill until firm, 20 to 30 minutes (no longer, as candy will begin to soften). Ain’t no stoppin’ the bark train!! WOO WOO! This looks the business. I am totally making this now!! I have a box of those little devil cookies in the pantry. They are so good I kind of hate them. Oh I need this in my life! 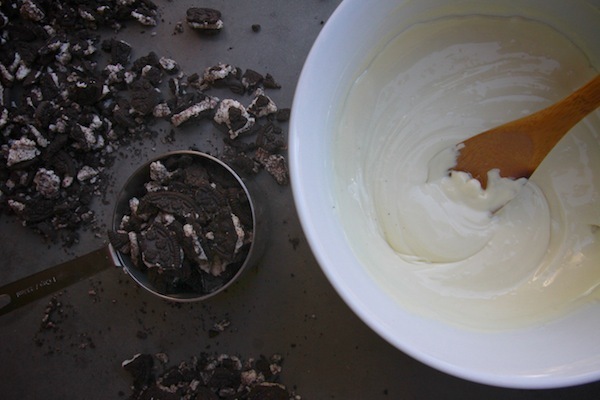 Oreos and white choc are 2 of my fave food groups! Pinned to holiday boards! Love this! 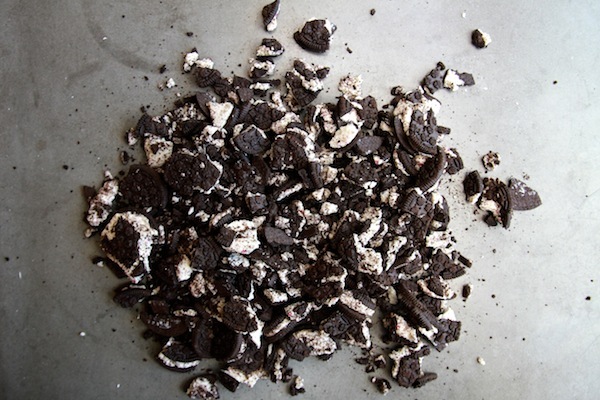 Cookies and cream anything is always a good idea. OMG. I so don’t need this/I so need this. your other bark was soooo good. shared it with all my friends. 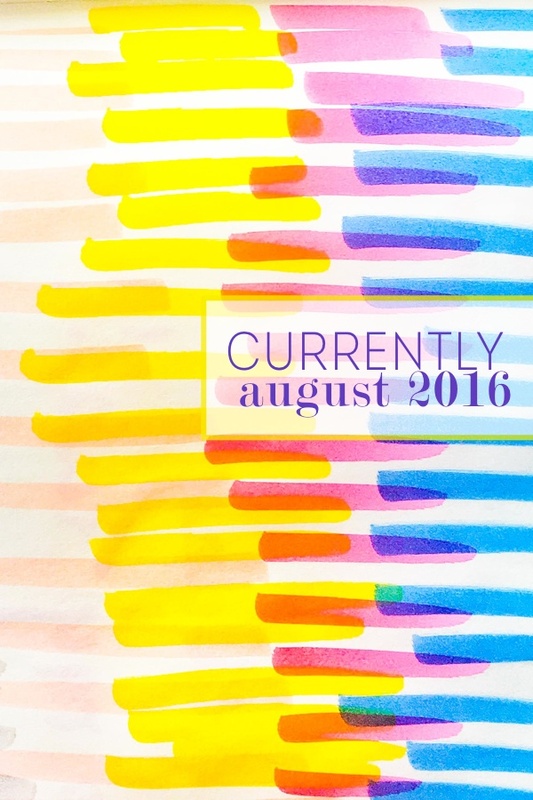 so I guess that means it’s time to make more?! 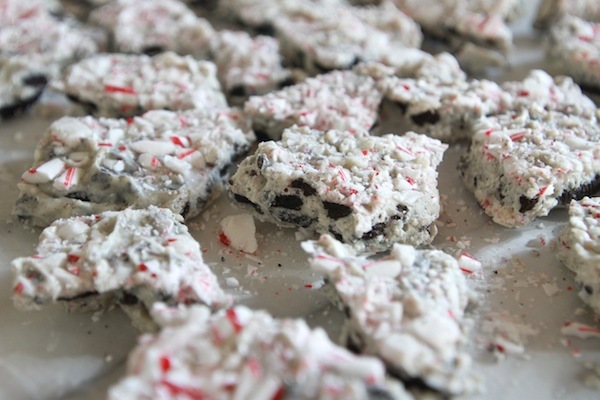 You piqued my interest with the rice krispies in the peppermint bark; but these I may actually have to make. 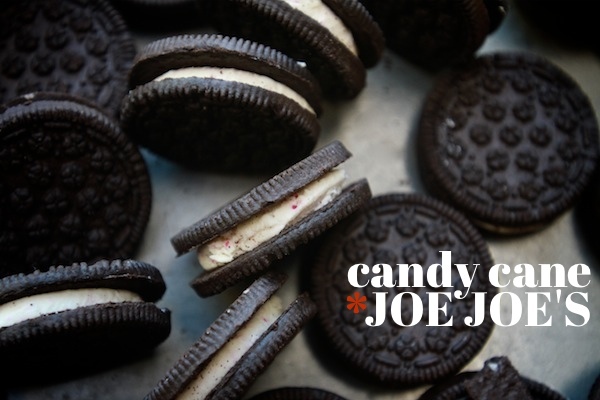 Candy Cane Joe-Joes are basically the best thing to happen to non-Oreo sandwich cookies. I’m addicted to everything at Trader Joe’s and those cookies are no exception! this is so freaking smart..i just made a huge batch with plain old chocolate, need to make another batch this way. I just bought a box of these cookies at TJ’s the other night. This looks amazing. Oh wowowow. 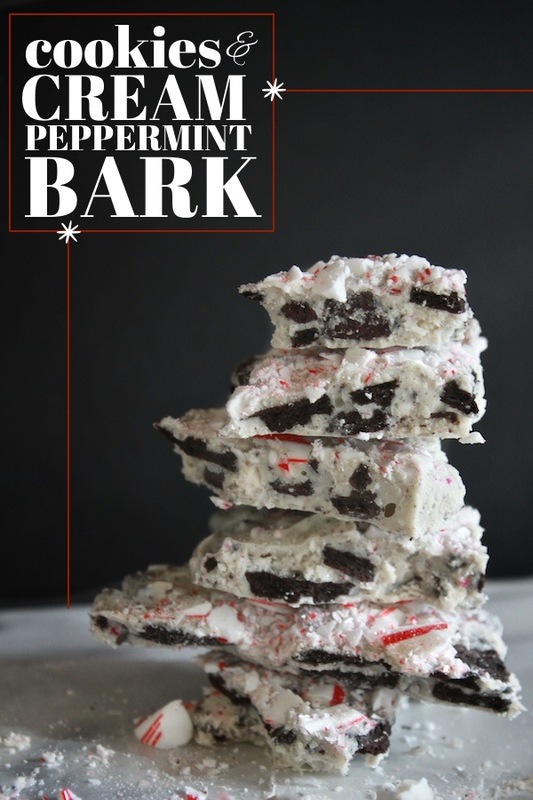 I was planning on making regular ol’ peppermint bark for Christmas but I think I am definitely gonna have to make this instead. 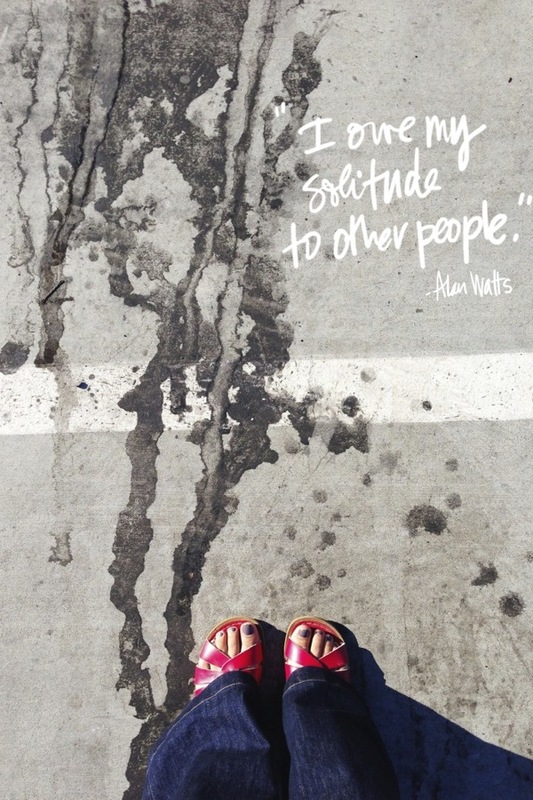 I just about fainted when I saw the title and picture on my reader this morning. Dang it! 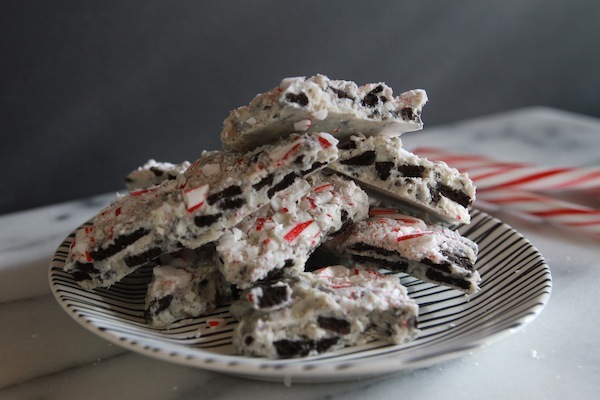 I was already planning on making your crunchy peppermint bark next week and now you throw this at us. How am I to choose? Looks fabulous. 🙂 Happy Holidays! ooooh. i like your style. 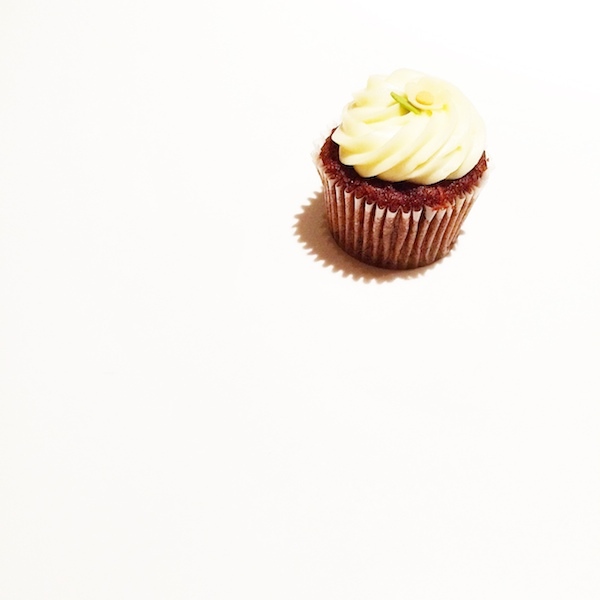 Diet, what diet?! On my way to Trader’s!! I used mint Oreos which have a green filling. They turned out very festive looking! 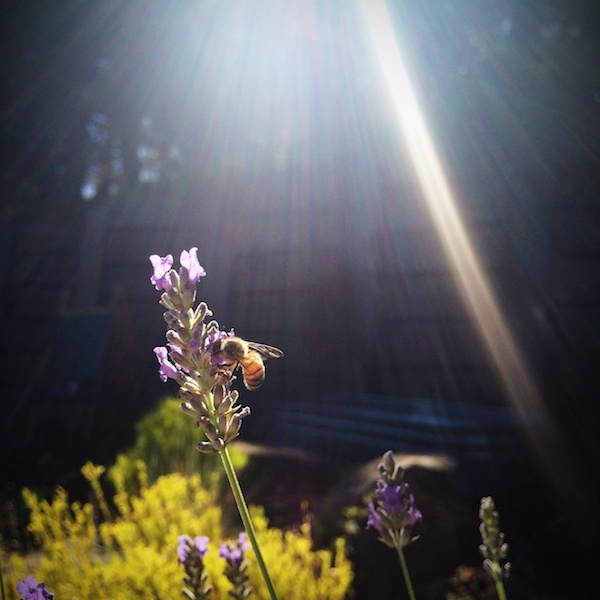 Thank you…just thank you. I love easy, quick and good. Your bark has been a lifesaver for all those office peeps and preschool teachers during the holiday maddness. Even got my mom on the bark train!!! Whoot! I was looking for something to take to a Christmas party on Saturday. Check! How far in advance can you make it? You can totally make them now! 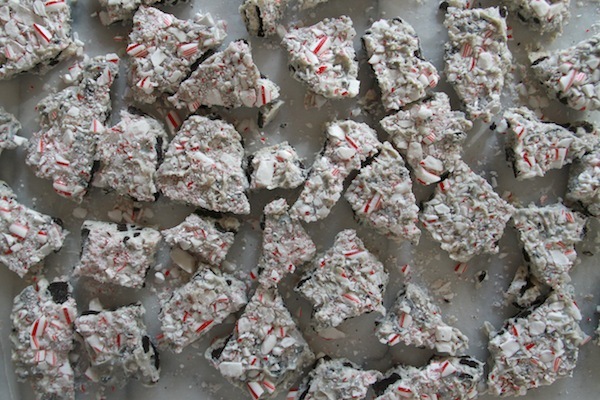 Now, I can’t decide whether to make this or the other white chocolate peppermint bark recipe you posted. Decision, decisions … obviously, I should just make both. *Salivates. * Why are you doing this to me!?! OK, what’s the next bark recipe? i almost made some bark just like this the other day! great minds 🙂 plus, i’m a sucker for mint + chocolate anything so this looks like a perfect holiday breakfast for me. Oh good grief. This looks amazing. My local TJ’s is out of white chocolate chips and peppermint extract for the season, the only two ingredients I wanted to pick up there yesterday! My decadent bark recipe plans, foiled . . . So I may or may not have bought a tin of theirs. Yours looks better though! I want a ticket to the bark train!! I love Candy Cane Joe Joe’s in Oreo truffles! 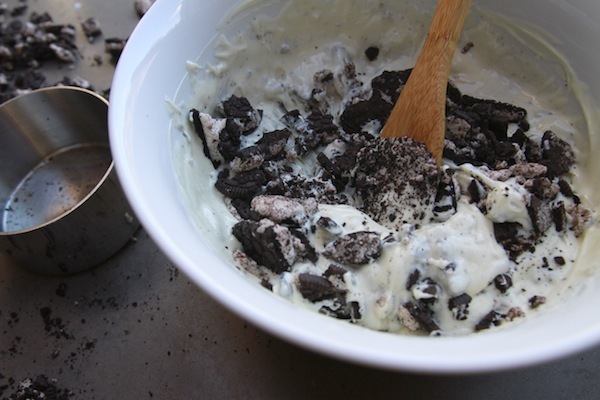 This is the same idea without dipping anything in chocolate, so much easier! I think you’ll really enjoy! This was so yummy! I made it today with my sister. I only have one complaint: once the white chocolate was combined with the cookies… it turned grey. Help?!? I tried not to over-mix. Seeing as I just finished off the quart of mint oreo ice cream I had in the freezer I think I need to re-fuel my oreo-peppermint obsession with these babies. Oh my goodness I am SO gaga for those candy cane joe’s. This is my dream recipe.